I LOVE my edge! 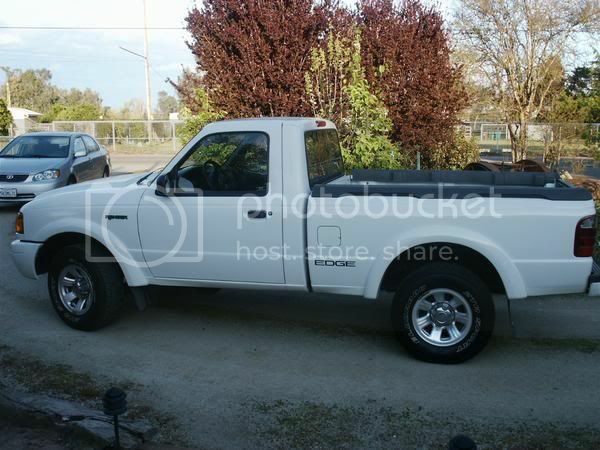 has the 3.0 engine, 5spd trans, and is also a regular cab. Its great! mine had 82k when I got it a few months ago! 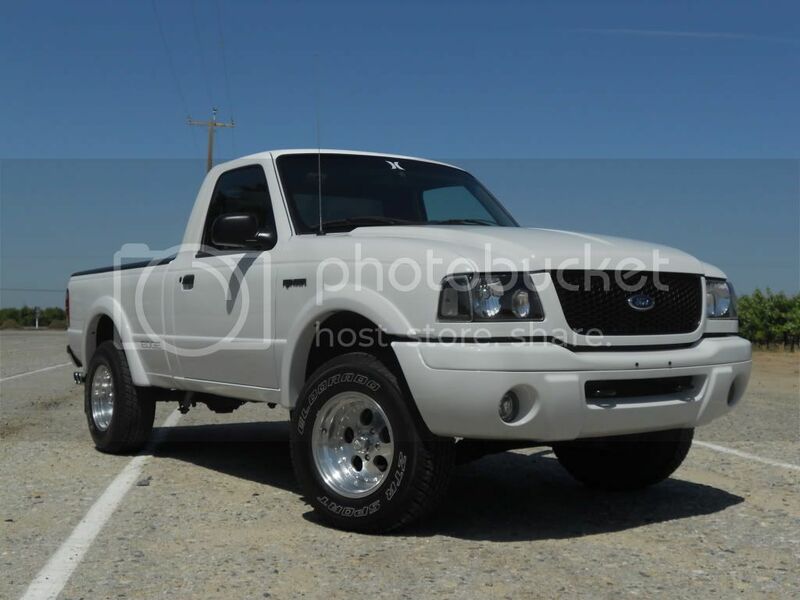 the single cab edge's are the best looking small size single cab trucks out there. I have plenty of room in my truck. Never have had a problem with room. well only when i try to fit three people in the cab it gets small quick lol And if he needs more room just invest into a tonneau cover. and the only problems with a 3.0 is a cam synco like stated above and if its a 5-speed the slave cylinders are prone to go out. i have been threw 2 already. not cheep either... oem one's are junk so i went napa and i've been good so far. 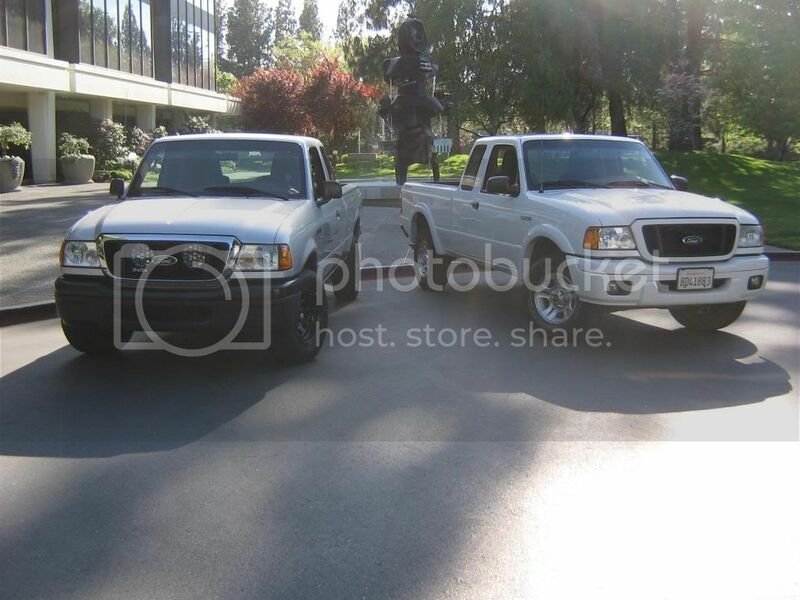 and the best part about owning a ranger. Modding them is cheep and extremely fun!! just take a look at what you could do with a single cab. pics of my ranger from stock to now. 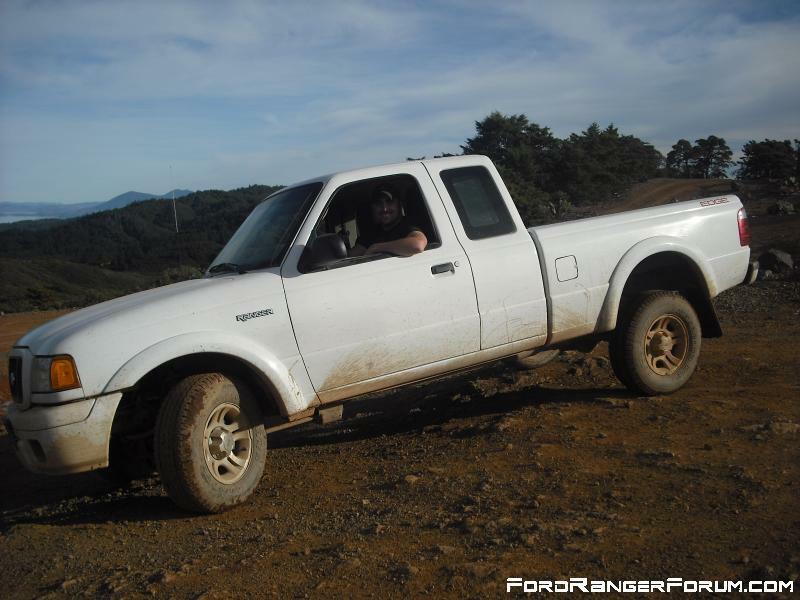 there is NOTHING CON about the 2001 ranger Edge. Simply put we all love our edge rangers. and if someone doesnnt have an edge ranger....they wish they did! 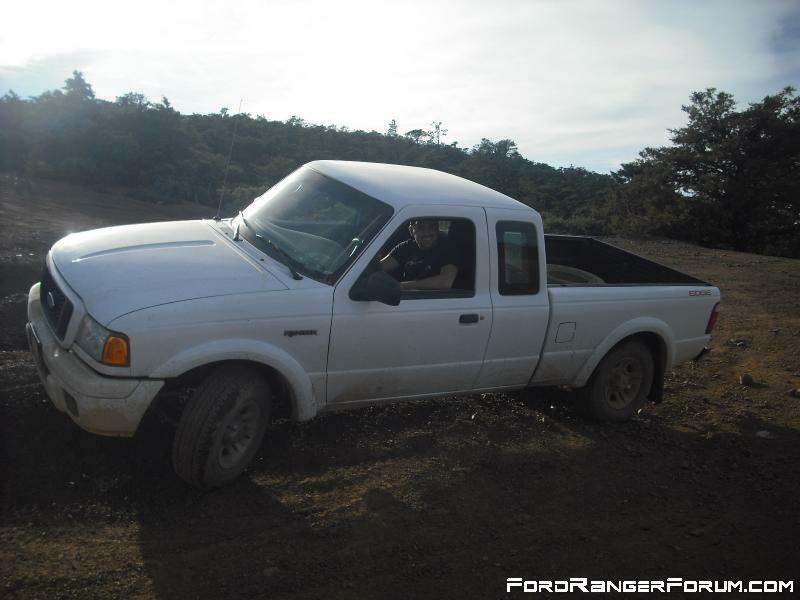 -and here is what i used before i bought my ranger a couple years back. Any car it tells you the big problems. 2011 Ford Ranger 4x4 Sport 4.0L "Dixie"
FUTURE: 3' Body Lift/32's/Windshield Visor/Brush Guard. I hated mine. But that's probably because it was 4x2, the only thing "Sport" about it was the decal and painted bumpers, and it liked trees wayyy too much. 2006 Fx4 Level 2 with a 5spd, Superlifted on 33's. fx4 is not a model is it? its just 4 wheel drive ....right? an edge is not really a "luxurious" model. its an entry level model with some fancier (mainly appearance) add ons, originally designed with the intent to appeal to a younger market. i.e. body colored bumpers & flares, different wheels in some cases. its slated between the base xl and higher-end xlt in trim level. fordzilla covered the engine issues, but otherwise, its a bulletproof, time proven design. the 4.0 will say 4.0 SOHC pretty big right on top of the engine, so its pretty easy to tell which engine you're dealing with. Modifications----> 20% side windows, 5%% Tinted rear window and front windsheild strip, , Diamond plated bed extender, Explorer sport Dome Light, Sony headunit, White Face Explorer Gauge Cluster.